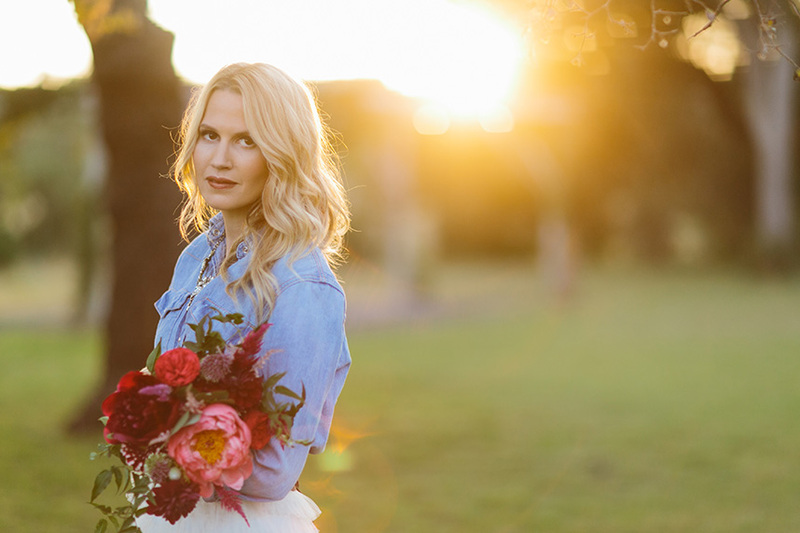 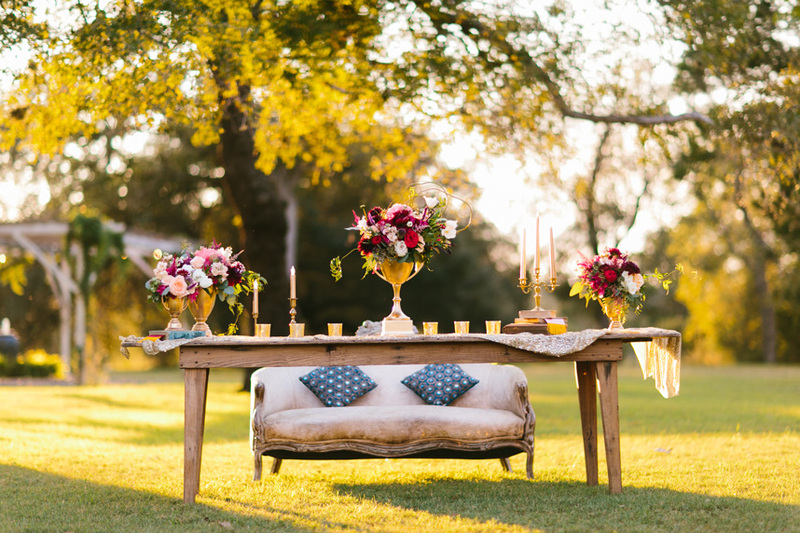 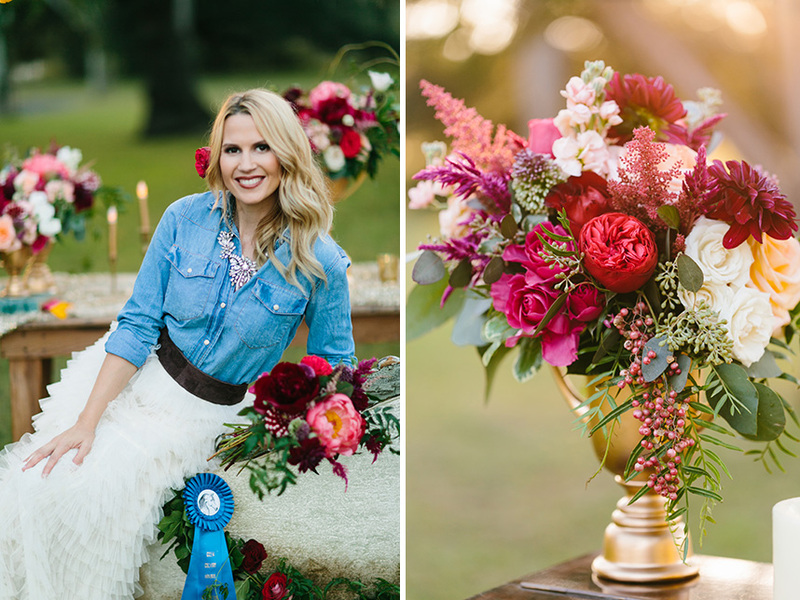 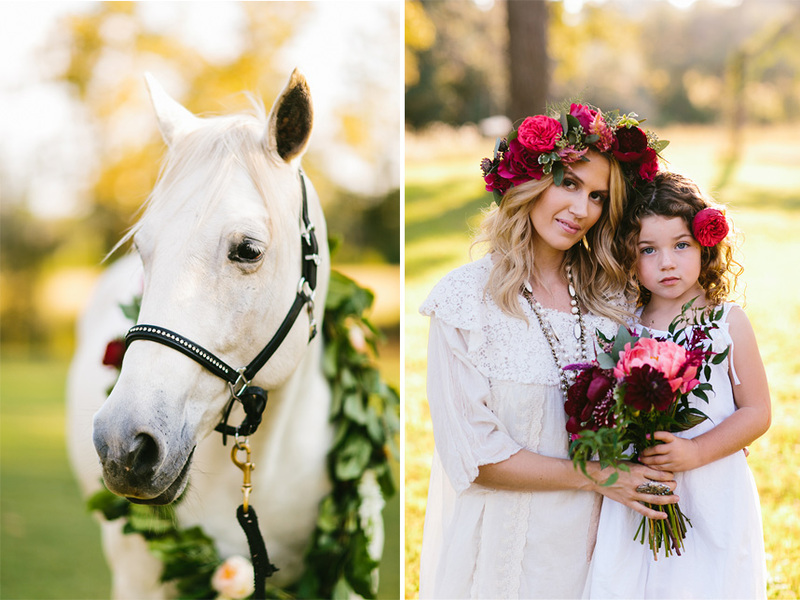 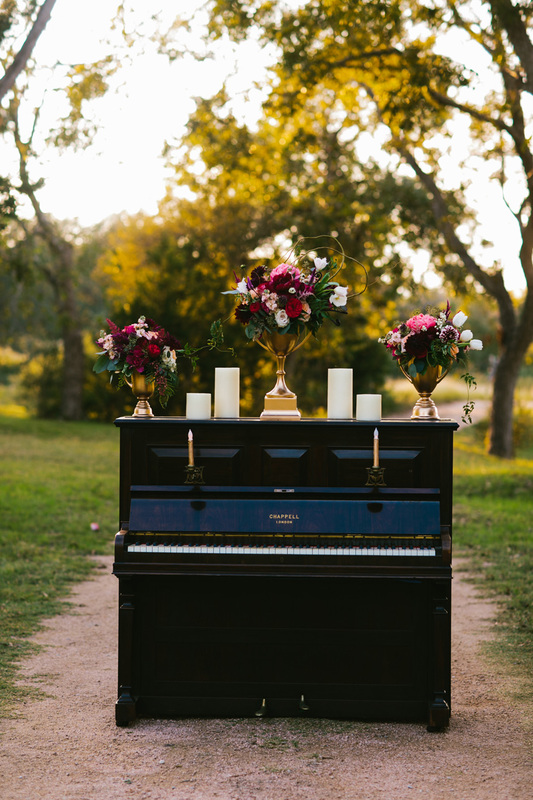 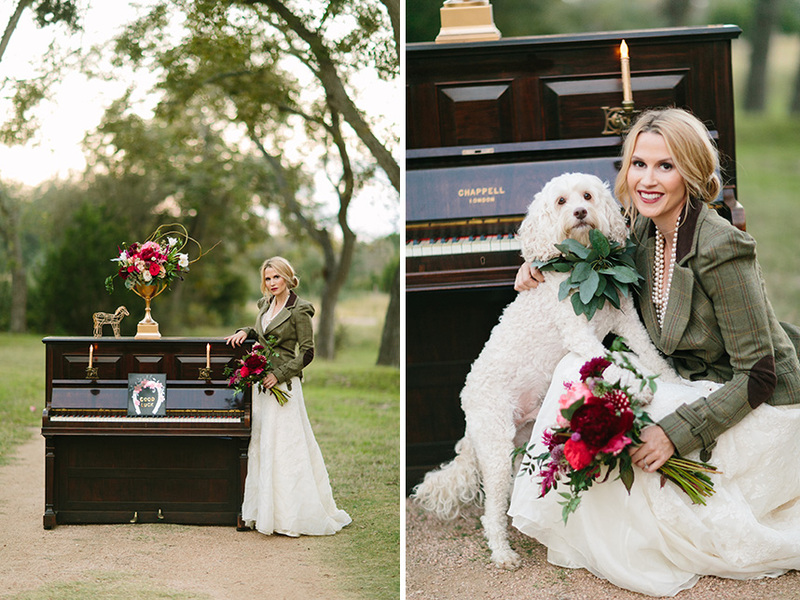 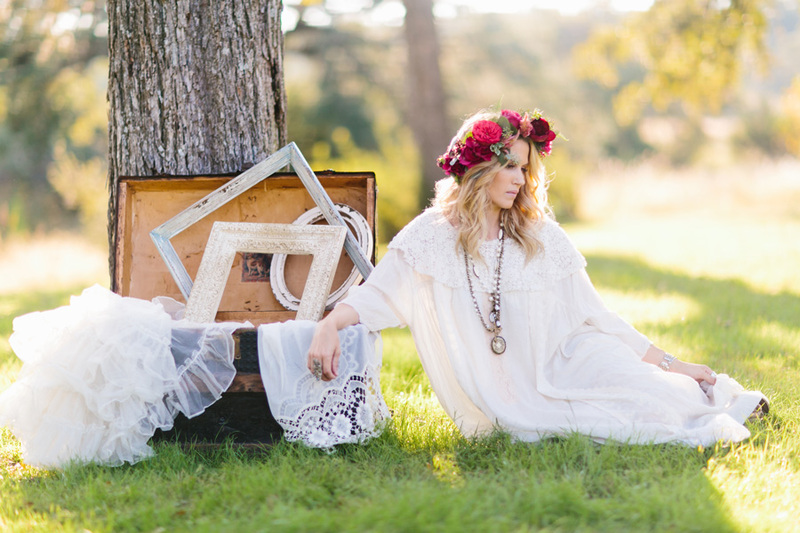 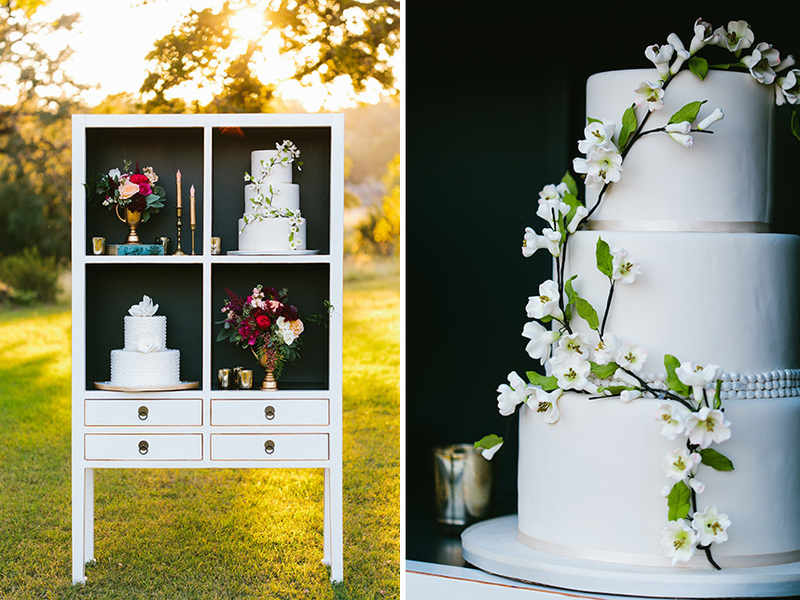 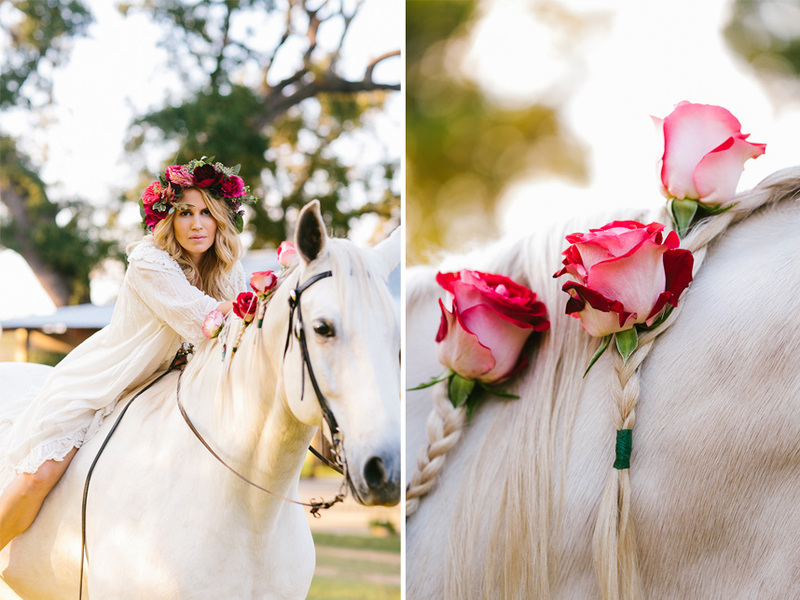 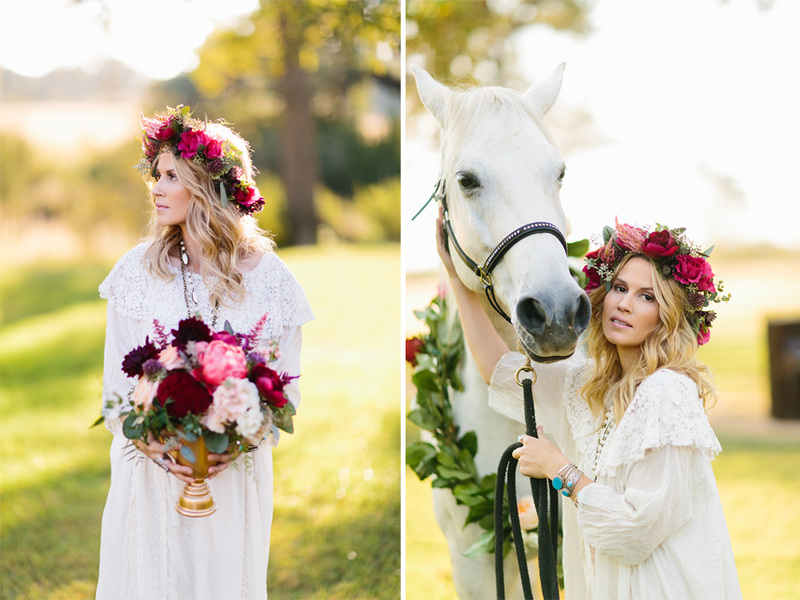 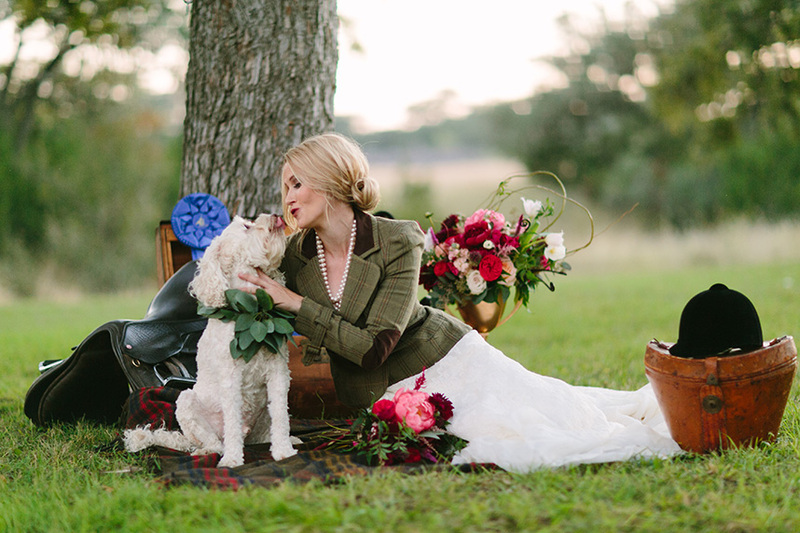 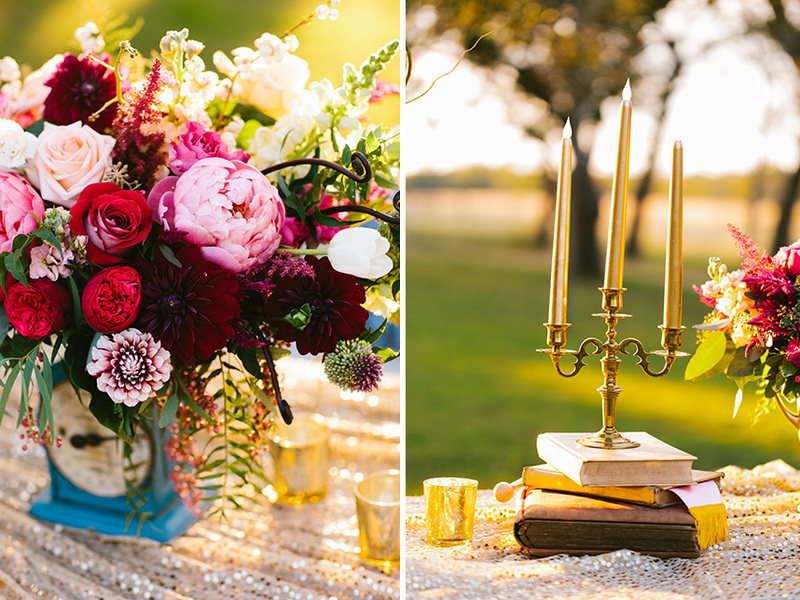 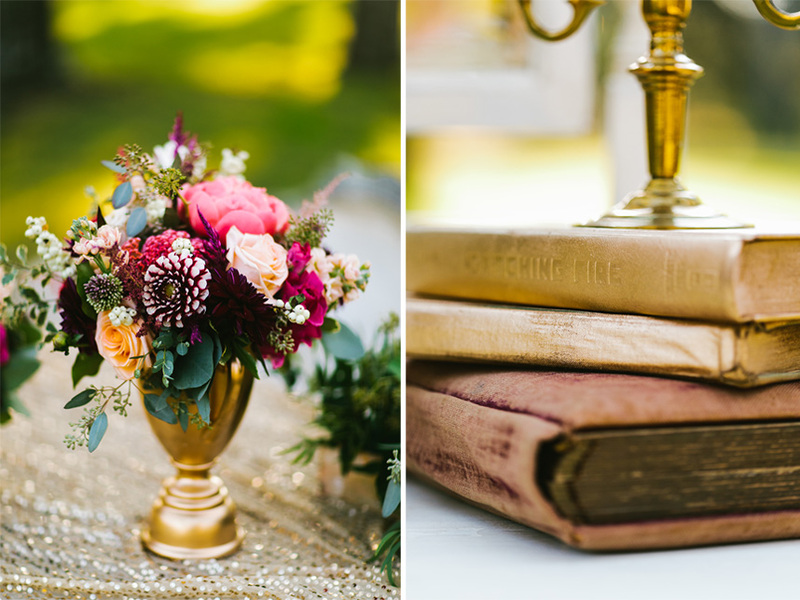 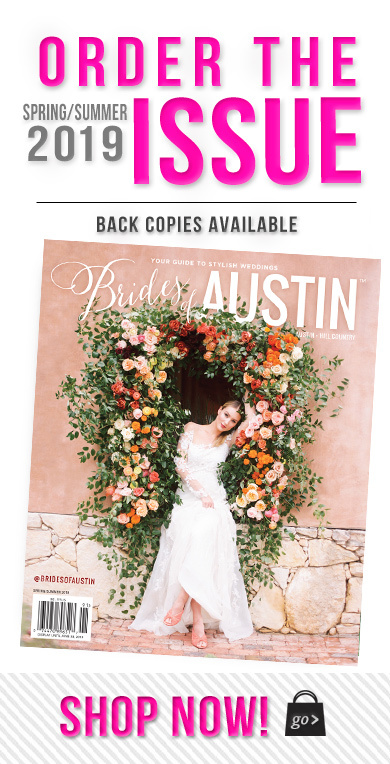 We are swooning over this whimsical styled shoot where both bohemian and equestrian wedding looks are infused with colorful flowers and romantic vintage details. 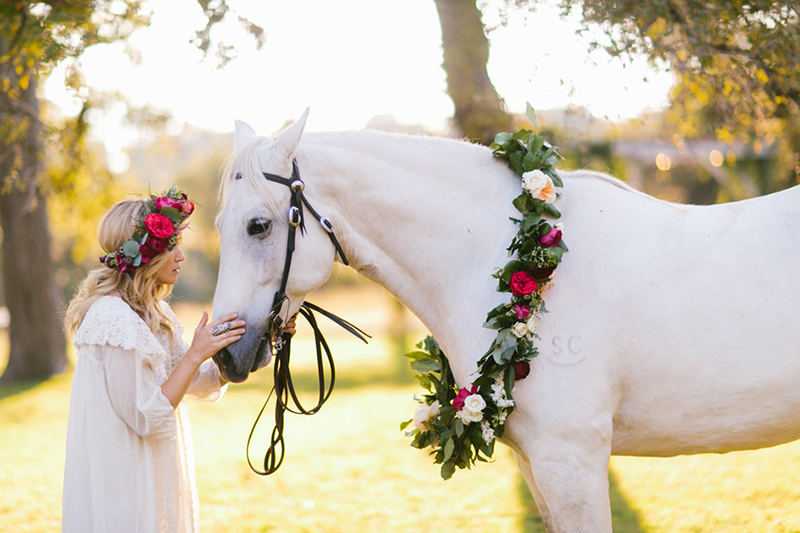 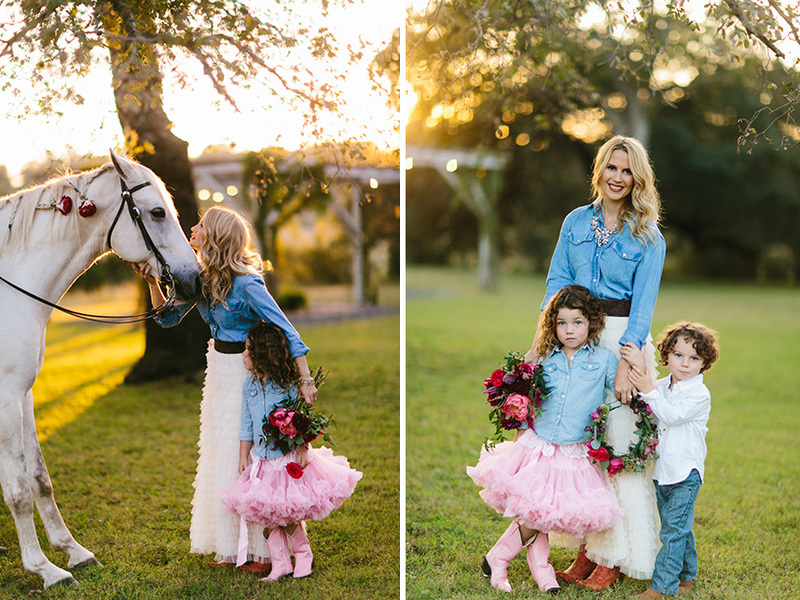 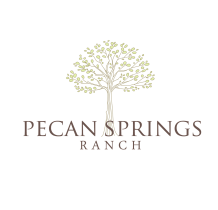 The beautiful ranch setting comes complete with an enchanting white horse! 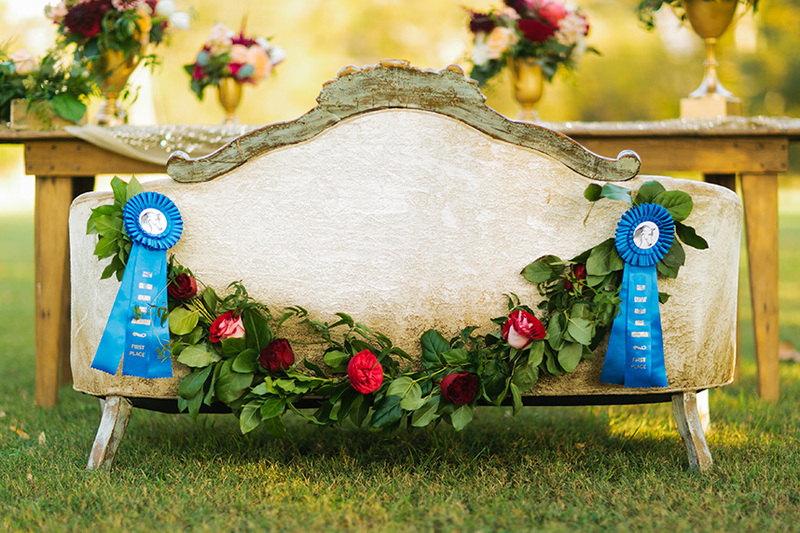 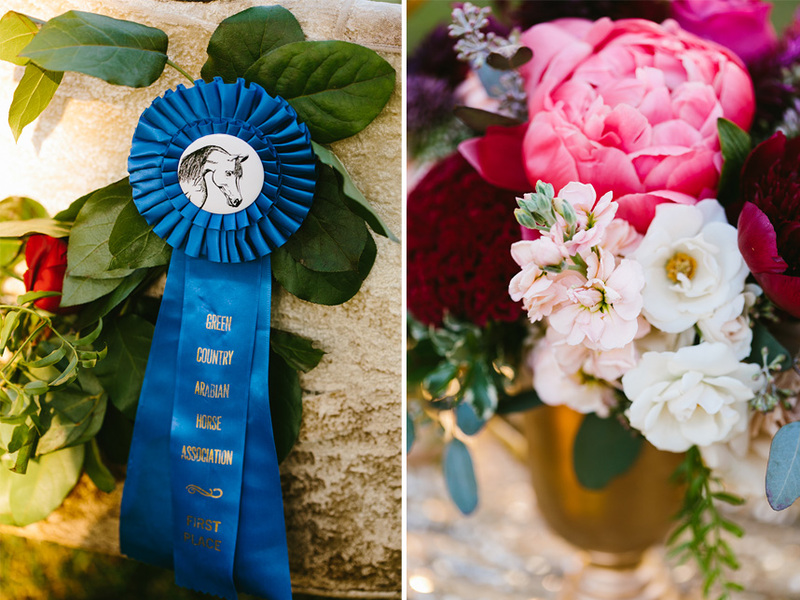 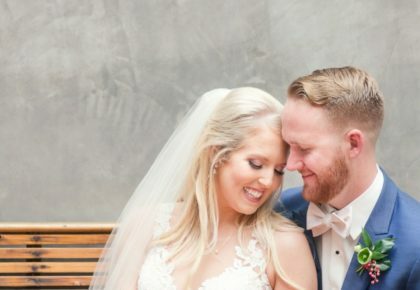 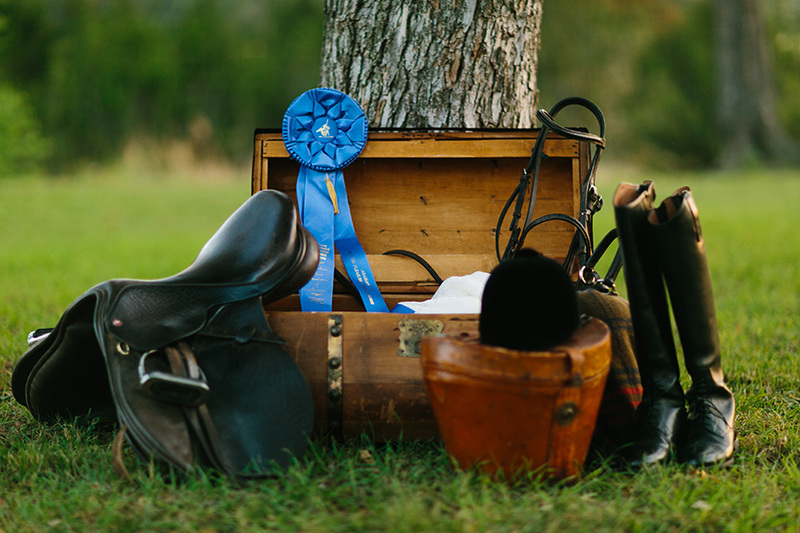 We love all the equestrian touches from the bride’s riding jacket to the vintage blue ribbon details! 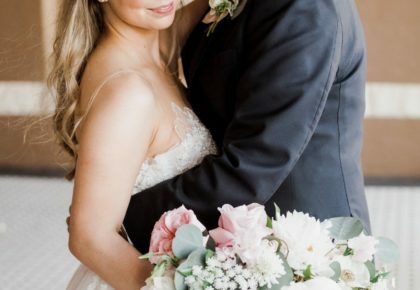 Thanks to Al Gawlik Photography for capturing each and every dreamy detail!